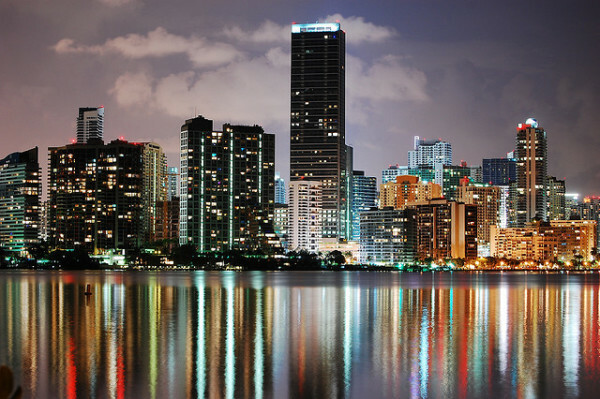 Miami is known for its nightlife, sunshine, beautiful beaches, and beautiful people. It is a hot real estate destination, not just for Americans, but for foreign buyers as well. Miami’s real estate market is on fire right now, and the city continues to put up incredible growth numbers. With a competitive real estate market, a beautiful city, and beautiful homes, Miami is an exciting place to be for real estate right now. And whether you’re buying, selling, or investing, you’ll need a qualified Realtor by your side to help you out. We’ve highlighted the best Realtors Miami has to offer: experienced real estate professionals with an excellent history of sales, satisfied customers, and successfully closed deals. While we’ve found the 15 best Realtors of Miami, we want to know: which one is the best? That’s why we’ve included a poll at the end of this article. Be sure to share your vote and let us know which Miami real estate professional you think is the best in the city! But don’t wait: the poll closes in 30 days. 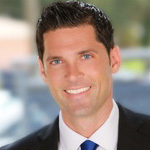 President of The Riley Smith Group, Riley smith is known as one of South Florida’s most respected and successful agents. This is in large part due to his reputation as a numbers guy who takes an analytical approach to the real estate market, and in doing so, supports his clients as they make life changing decisions. Smith is actively involved in local real estate and the community as a volunteer. He serves on the board of directors of the Thelma Gibson Health Initiative and Act 4 Me. His clients say he shows a strong local market knowledge and supports them with a straightforward, honest approach. With more than 14 years of full time experience in real estate, Karen Alvarez is a seasoned professional in Miami home sales. She specializes in residential and commercial properties as well as luxury homes and condos. Alvarez prides herself on excellent interpersonal abilities as well as strong negotiation and closing skills that help get the deal done — and keep all parties happy. 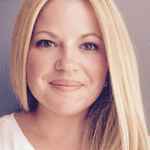 She works diligently to ensure that every client works through a smooth purchase or sales process. Alvarez is proud to hold a number of real estate designations including Accredited Buyers’ Representative, Seniors Real Estate Specialist, and Real Estate Owned Specialist. Clients say she is outstanding, very knowledgeable, and always easy to reach. 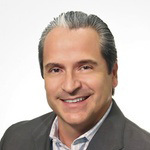 Principal of Benito Realty Group, Henry Benito has more than 15 years of experience in the South Florida real estate market. He is in the top five in the region in REO listings sold, and is proud to have extensive local market expertise. He has been named to the 2014 REAL Trends America’s Top Real Estate Agents and as one of the National Association of Hispanic Real Estate Professionals top 10 in the nation in 2013. Benito is also author of The New Rise in Real Estate, and Amazon best seller. He is also a veteran of the U.S. Navy. His clients report that he is professional, highly detailed, and always fast. Plus, he is able to sell homes even in a down market. Lorena Arnold is committed to helping her clients buy and sell homes with an excellent level of expertise in the Miami local market. She takes the time to ensure that every client understands the process, and ensures that she always does what’s in her clients’ best interests. Arnold offers an honest, trustworthy, and knowledgeable real estate service, and her clients agree. They say she really stands out for her attention to detail, work ethic, and ability to buy and sell homes quickly and seamlessly. Star of Bravo’s Million Dollar Listing Miami, Chad Carroll is well known for his excellence in Miami real estate and is frequently referred to as a power broker. Carroll offers his clients expert guidance, personal service, dedication, and a full service approach that ensures they’re taken care of from start to finish. 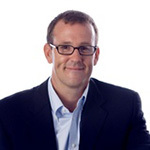 He is a frequent contributor to The Wall Street Journal, New York Time, and Daily News. Clients are impressed by his knowledge, availability, and energetic, professional service. They say he offers amazing service from their initial meeting to the closing table. Charles Celesia goes above and beyond to ensure that his clients are so satisfied and enjoy the buying and selling process that they become friends. It’s his goal to ensure that your real estate transaction is as stress free as possible, and his clients appreciate this approach. Celesia has experience not just in Miami, but in six different countries including Vietnam and Israel. He can handle transactions including short sales, foreclosures, pre-construction projects, and remote closings. His clients say he offers a stress free experience and recognize that he’ll do whatever it takes to close a deal, offering a superior service for each of his clients. Jennifer Brough with Florida Homefinders is committed to offering her clients the highest level of expertise available. She prides herself on honesty, trustworthiness, and a superior knowledge of the Miami real estate market. She is qualified to help experienced investors and first time buyers alike find the right home for their needs and achieve real estate goals. Brough’s clients say she is talented and a pleasure to work with as she offers a high level of service and professionalism. 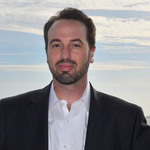 A graduate of the University of Florida, Harris Gilbert is a licensed attorney as well as a licensed Realtor. Gilbert specializes in short sales and investment properties as well as traditional sellers and high value rentals. He works diligently to provide his clients with top notch professionalism and communication that ensures every transaction goes smoothly. Gilbert’s clients say he is a pleasure to work with an does a great job negotiating good deals. 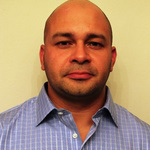 Raul Estrada serves as the broker of record and operations manager of DaSH Real Estate Company in Miami. 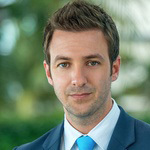 He has more than 13 years of experience in buying and selling residential real estate and specializes in managing, marketing, and selling foreclosure properties in the Miami area. Estrada’s clients say he is very professional, always available, and a smooth negotiator. Plus, he is able to connect his clients with an excellent network of professionals for other home services. Abe Ash encourages his clients to let him worry about the details and put his more than 10 years of experience to work for them. He specializes in Miami homes and condos, and he is highly knowledgeable in handling the details of condo management, approvals, and more. Ash’s clients say he is honest, helpful, and always goes the extra mile to ensure that they have the facts they need to make a smart decision. 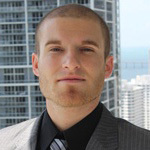 A Miami native and a University of Miami graduate, Brett Firestone is a knowledgeable local Realtor for Miami and the surrounding areas. 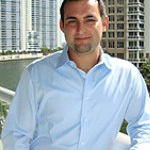 He is a residential expert in Midtown Miami, and offers specialization in the luxury real estate market. Firestone offers excellent service to his clients and ensures that each of them receives good communication, professionalism, and trusted assurance. His clients say he is extremely efficient at sales, professional, accommodating, and is happy to make every client feel like they’re the most important. 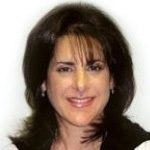 Owner of the Homeberry Investment Group, Gal Erlichmann is a real estate entrepreneur and agent serving the highly competitive South Florida real estate market. With more than five years of experience and over 200 real estate deals closed, Erlichmann has proven that he has what it takes to compete while offering the best possible service to his clients. 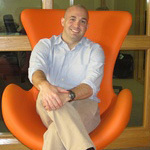 He’s proud of his keen negotiating skills, outstanding relationships, and a high satisfaction among his clients. Erlichmann’s clients are impressed with his local area knowledge and ability to offer information. Plus, the appreciate his easygoing nature that offers a sense of calm in a sometimes nerve wracking situation. 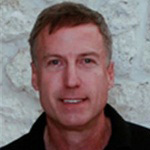 Gary Robinson has more than 23 years of experience in real estate and currently serves clients in all areas of Dade county. He promises to work tirelessly to make each clients buying or selling experience both pleasant and successful. Robinson offers a wide range of real estate services and provides clients with excellent resources and a proven track record to achive real estate goals. Clients say he is skilled, professional, and delivers on his promises even in complex processes. With more than 13 years of experience, Francisco Paz offers excellent real estate services to buyers and sellers in the Miami area. He is committed to keeping his clients’ best interests in mind and to represent his clients faitfully. Paz is active in the local community and was nominated for the Planning and Zoning Board of Unincorporated Miami Dade County. Clients say Paz is a great person to work with and asks thoughful, helpful questions, while also helping them to stay organized and focused. 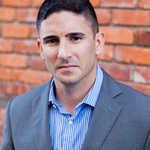 Jaime Zohrer is a certified real estate broker with more than 11 years of experience. He is proud to offer the best service to his clients possible, offering guidance and support through the entire experience. 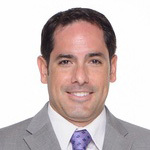 Zohrer is multilingual as a Spanish native speaker with fluency in English, French, and Portugese that allows him to effectively serve Miami’s multicultural clients. Clients love that he is professional, offers excellent attention to detail, and offers helpful information to them — even after move in.